I’m so excited that the time is nearing to celebrate Easter! Celebrating the birth of Christ is important, but celebrating the resurrection of Christ is gloriously pivotal when you’ve accepted Christ as your Savior. I’ve been collecting a few ideas over the last couple weeks and thought you’d enjoy seeing them all in one place. 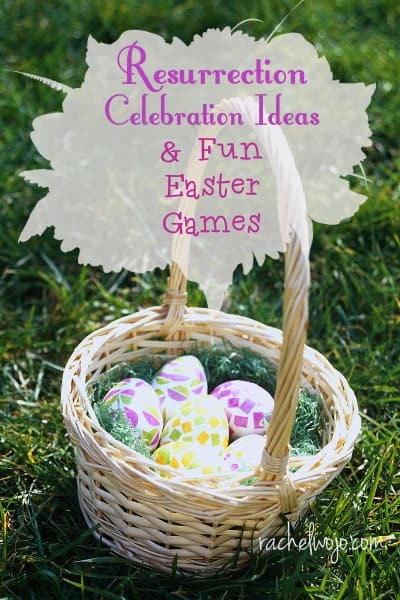 So here is my list of resurrection celebration ideas and fun Easter games. Easter Bingo is a great activity for children. You can use jelly beans as placeholders and have a jelly bean feast at the end of the storytelling when the empty tomb is revealed. 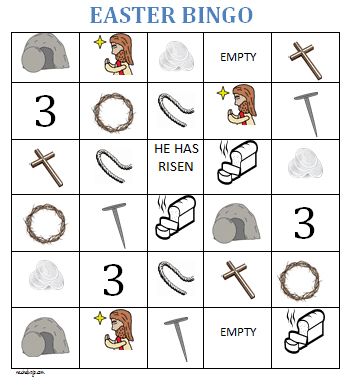 Check out the full post here, includes a free Easter Bingo download sheet. Women Living Well offers a post with one of my favorite activities for kids-Resurrection Rolls recipe. 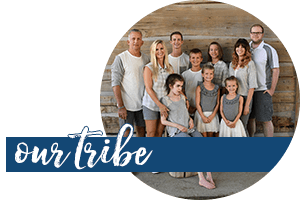 My family truly enjoys making the rolls together and revealing the “empty tomb.” Check out the recipe here! Last year was the first year I had ever heard of Resurrection Eggs. You can find the sets of eggs in Christian bookstores and even local retail stores; the kit contains a story booklet that unfolds the Easter story as you open each egg. You can order the Resurrection Eggs HERE. You can click on the images above to order either kit. Also Women Living Well offers instructions to make your own kit – fabulous! Super cute way to keep the emphasis on the reason for the celebration- Jesus is Risen! This simple Easter poem has been around for years and years. Finding the true author of the poem is difficult at best, so I’ve shared the poem as I found it years ago in a Sunday School paper. You can find the .PDF printable in this post. 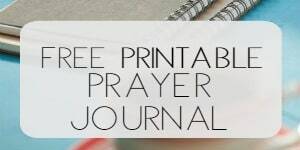 I was having so much fun with this post that I thought about having a linkup, but since I already host a weekly linkup, today I thought I would offer the opportunity to post your Easter celebration ideas for adults or children as links in the comments. So be sure to share what you’re doing to celebrate the resurrection of Christ! Been using the Resurrection Eggs for a few years and really enjoy it! It never gets old. Did not know about the Resurrection Rolls but will definitely have to try them! Thank you for this great round up of activities! 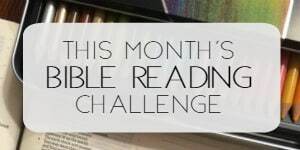 We read about the Resurrection rolls in the MOPs magazine and will be doing those for sure this year. I think I need to make a Resurrection egg set too, that looks awesome! This Easter I got my son a few Easter books, our favorite of which is “God Gave Us Easter” by Lisa Tawn Bergren. Beautiful puzzle. Also love sharing recipes with my girls so the resurrection rolls will be on the menu. Thank you SO much for including the Resurrection Rolls – I LOVE your Jelly Bean Poem! 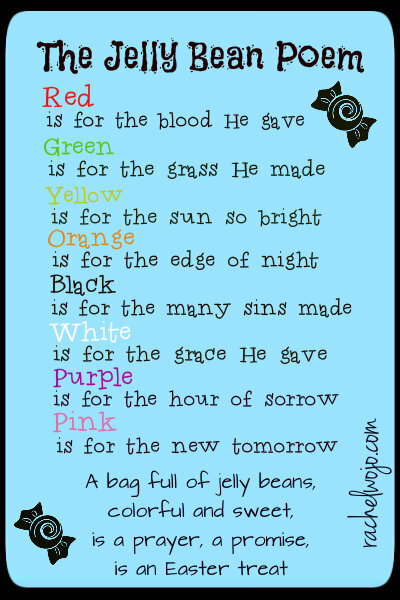 All the children in my daughter’s Sunday School Class at church got a copy of your poem and jelly beans last year on Easter Sunday. So fun!